0452267994 Free domestic ground shipping on all books! Ships promptly from Texas. 0345309499 Free domestic ground shipping on all books! Ships promptly from Texas. 0609602640 Free domestic ground shipping on all books! Ships promptly from Texas. 0875966993 Free domestic ground shipping on all books! Ships promptly from Texas. 0696210312 Free domestic ground shipping on all books! Ships promptly from Texas. 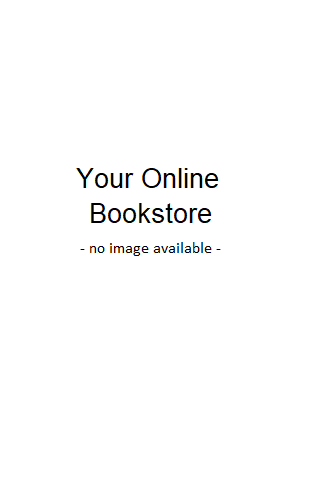 0060101989 Free domestic ground shipping on all books! Ships promptly from Texas. 1591860695 Free domestic ground shipping on all books! Ships promptly from Texas. 1579548776 Free domestic ground shipping on all books! Ships promptly from Texas. 1565073681 Free domestic ground shipping on all books! Ships promptly from Texas. 088266395X Free domestic ground shipping on all books! Ships promptly from Texas. 0894802003 Free domestic ground shipping on all books! Ships promptly from Texas. 0806924535 Free domestic ground shipping on all books! Ships promptly from Texas. 0897210468 Free domestic ground shipping on all books! Ships promptly from Texas. 1554070317 Free domestic ground shipping on all books! Ships promptly from Texas.